Your foundation is undoubtedly packed with knowledgeable people, working hard for your mission. But it’s impossible to know everything. Sometimes, you need extra technology expertise to take your foundation to the next level. That’s where an external consultant can help. 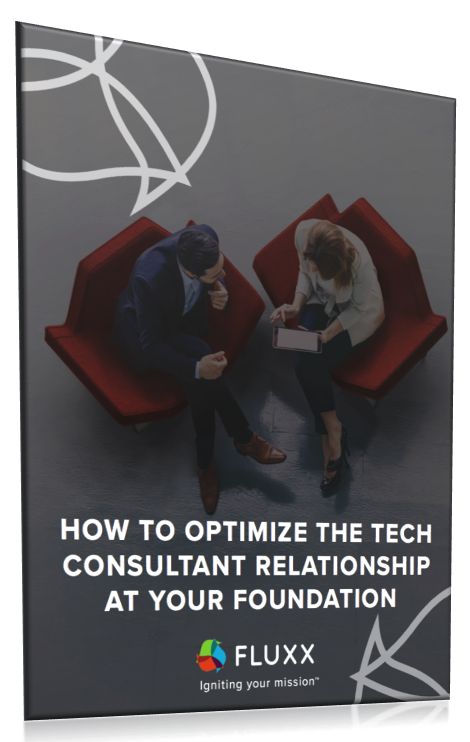 Whether it’s technology selection, implementation, or training, the guidance of a consulting partner can make all the difference.